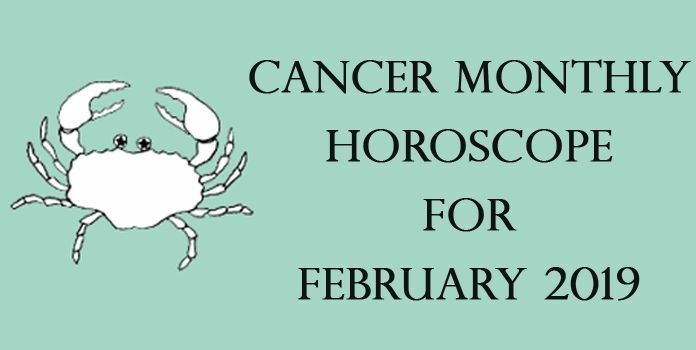 The monthly horoscope for April 2015 for people born under Cancer zodiac sign reveals that you need to understand that to be able to achieve your goals and dreams, you need to depend on your own self as relying on others will not get you anything. You must focus on your actions, your goals and your path so that you are able to achieve what you want without adapting to people and situations. This month you will be occupied by lots of family matters. Your near and dear ones will always be there to help you and support you. The career horoscope for April 2015 forecasts that during this month, your career will see an upward graph. If you are in job then you will enjoy the support and trust of your administration and management which will give you all the boost and energy to keep doing good work. If you are looking for a job then this is a good time to find one. If you are in business then again your planets will be in your full support as you will enjoy all the support from your employees which will add on to your production. As far as finances are concerned, till the second half of the month, your money matters will stay smooth and easy. You will come across certain opportunities to increase your wealth. In the last week of the month, you may have to put in a little extra effort to keep the money rolling. As far as love and relationship horoscope is concerned, the month of April 2015 predicts it to be a smooth month. For all those who are looking for their partner, this month will bring along lots of opportunities. Chances are quite bright that you will be able to meet your soul mate during this month. For married couples, it is not a good time to plan family. Overall, it will be a smooth month for love relationships; especially the last week which will be full of romance. There are no such issues for the married couples. Your personal and social relationships will go smooth during this month. If you plan to resolve some problem between your friends or relatives then you will be successful in doing so. People will be impressed by your smartness. You will enjoy support of your family and friends at every front. The health horoscope forecasts that you will enjoy a health month. There are no health issues but make sure that you consume nutritious and healthy food. If you plan to bring some change in your food habits or day routine then it is a good time to do that. Make sure that you rest well and sleep on time to avoid any issues. 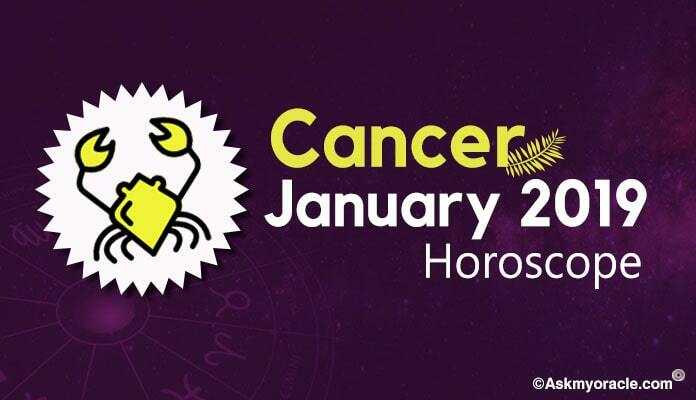 All in all, it will be quite a smooth and easy month for people born under Cancer sun sign as professionally they will perform well and personally they will have their near and dear ones around them. So it is going to be a wonderful month. The April 2015 monthly horoscope for the people born under the Aquarius sun sign predicts that this month will be driven by your personal aims and goals. The astrological predictions for Sagittarius sun sign for the month of April 2015 forecast that the focus of your life during this month will be your relationship with your mother and father. 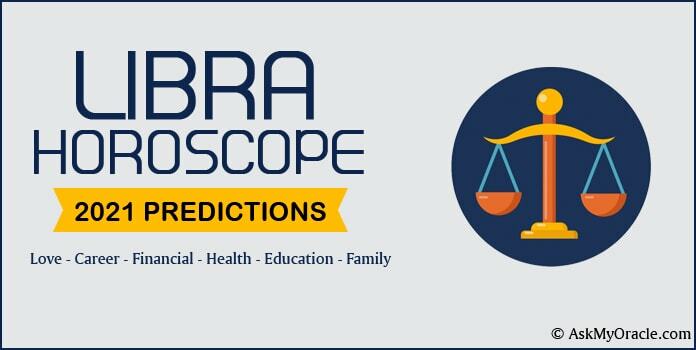 The horoscope for April 2015 reveals that people born under Libra sun sign will experience a shift in your approach towards life. The monthly horoscope for Scorpio sun sign for the month of April 2015 forecasts that you are going to impress everyone with your unmatched charm and glory. The monthly horoscope for Leo for the month of April 2015 forecasts that you will need to learn to adjust and adapt yourself with the changes happening around you. 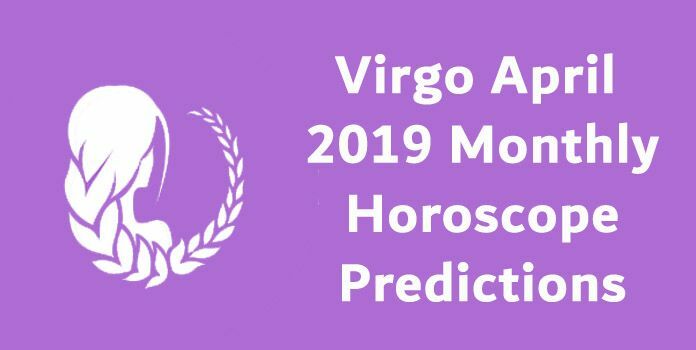 The monthly horoscope for Virgo sun sign for the month of April 2015 forecasts that you need to be a little cautious as it is not a good time to get involved into any kind of disagreements and arguments with people around you. The April 2015 horoscope for people born under Taurus sun sign reveals that you will enjoy amazing support of your planets and stars. This is the time to be yourself. The April 2015 horoscope for the people born under Gemini sun sign forecasts that you will be in full energy to work hard to achieve all your goals. 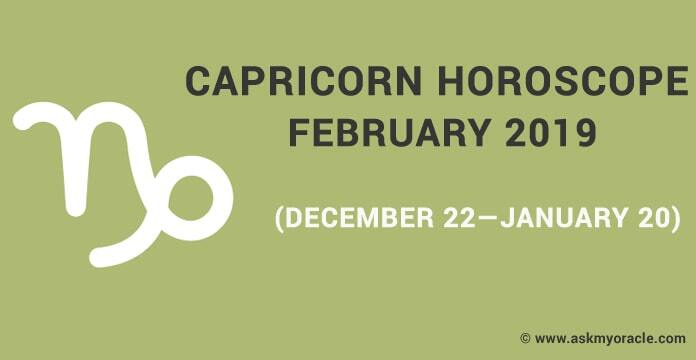 The horoscope for Capricorn zodiac sign for April 2015 predicts that this month you will experience that your family will be the center of your life. 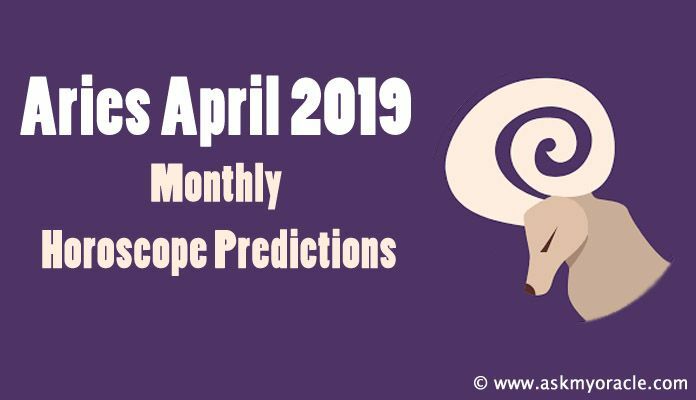 The horoscope for April 2015 for people born under Aries zodiac sign reveals that you will feel at ease during this month as your aggression will not be very visible. 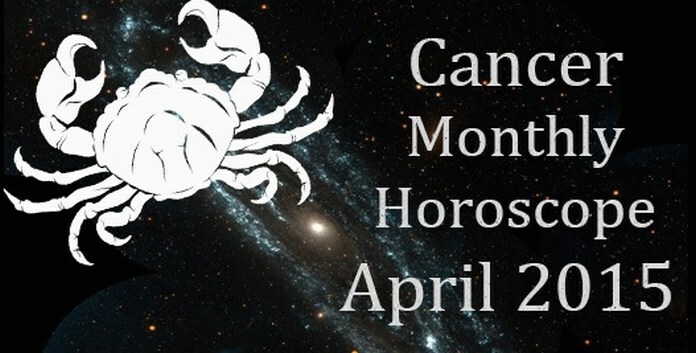 The April 2015 monthly horoscope for people born under Pisces sun sign reveals that it is the time to get into the action mode.